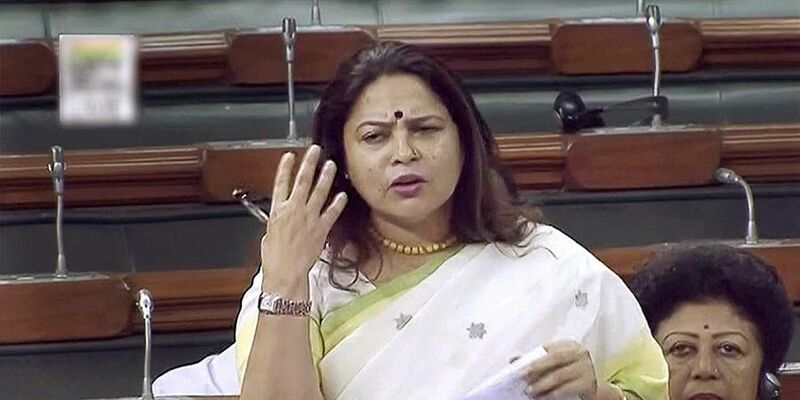 NEW DELHI: BJP MP Meenakashi Lekhi Monday latched onto the Supreme Court clarification in the Rafale fighter jet case to attack Congress President Rahul Gandhi, saying as to how the man who does not understand "Constitutional morality" and "democratic traditions" would represent Indians in Parliament. "Out of four members of a family, three are on bail. Will they be giving lessons on honesty and integrity. To hide their own false, they are using these things," Lekhi said. Lekhi, through senior advocate Mukul Rohatgi, had submitted that Gandhi had come out in the public to make a remark that the "Supreme Court in its judgement (Rafale case) said, "Chowkidar Narendra Modi chor hain" The bench said, "You were right to the extent we never said what has been brought in the petition. We will seek clarification".